Make sure your message reaches these 8,000+ buyers and sellers of liquid waste transporting equipment. Don’t miss out presenting your company story here. The liquid waste transportation industry is in need of this focused publication dedicated to the important issues faced by equipment users, dealers and OE manufactures on a daily basis. Many of the related publications deviate from the tank truck, tank trailer concerns & correlating issues attempting to be more visible to many other semi-related industries while not fulfilling the desires and or needs of the core truck & trailer market. It is my belief Tank Transport will exceed expectations and deliver a publication – Waste Pumper – all will soon refer to as the leading publication in our industry. Fruitland Manufacturing is excited in participating within this new opportunity and becoming more accessible to all members within the liquid waste transportation industry and market. In July, Tank Transport Trader will publish its first online magazine dedicated entirely to the liquid waste transportation industry. 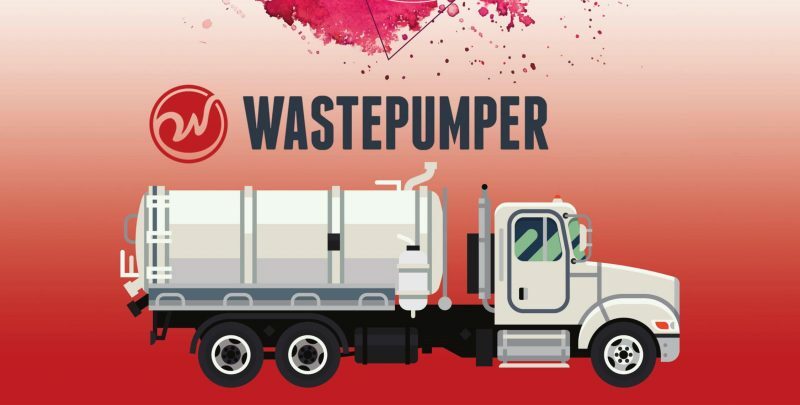 WastePumper Mag – WastePumper.com, the Print/e-magazine will be distributed to manufacturers and end users of vacuum trucks and related equipment in the oil fields, liquid hazardous-waste sector and the liquid septic-waste industry. Two industries that will feature prominently in the publication are oil and gas, and septic. The report will cover issues of particular interest to companies that build industrial quality vacuum trucks and trailers, septic tank-trucks, and pumps and related components. Articles in the publication will cover topics such as oil-field waste removal, environmental cleanup, septic operations and wastewater managers. WastePumper Magazine is a response to broad growth underway in the nation’s liquid waste sector. Waste management is an essential and growing part of many commercial, industrial and even residential processes. For operators, it is essential to maintain an operable and hygienic environment, and requires specialized equipment such as vacuum trucks to do the work properly. As essential as the task of waste management is, it also comes with a number of dangers that vary depending on the environment under which these truck and their operators are working. In WastePumper , we will provide safety tips and other information that can help those who rely on vacuum trucks. For example, the first step in avoiding accidents is to ensure that all operators have a sound understanding of the dangers of their vocation. By doing this, they will be able to determine where liquids can be mixed without harmful results and should also know the best and safest approach as dictated by their working environment. Along with safety, the new publication will look at trends in the liquid-waste sector, new technologies and areas where future growth is likely. Those who would like to advertise in this first-of-its-kind publication can e-mail us at info@wastepumper.com or call 1-817-338-0822. We look forward to hearing from you. 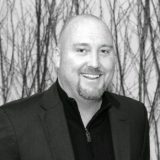 WastePumper.com – Dedicated to the Liquid Waste Transport Industry. – Fill in your info, hit SUBMIT and Thank You for contacting us. Leave any details or inquires in the comment box above or just hit SUBMIT & we will respond asap!